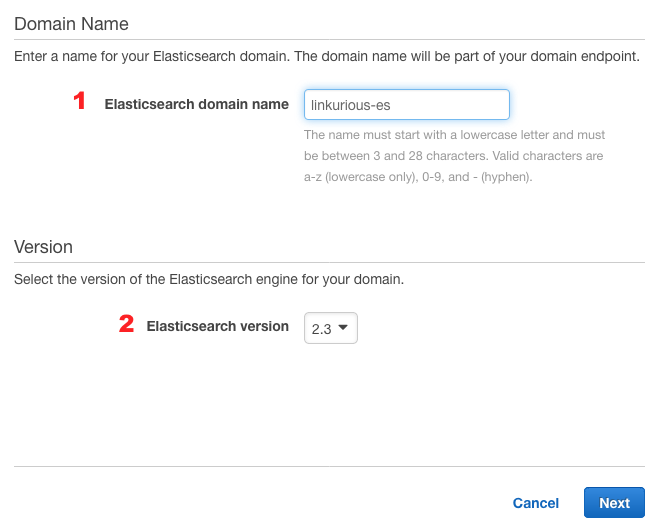 By default, Linkurious ships with an embedded Elasticsearch instance which works out-of-the-box by default. 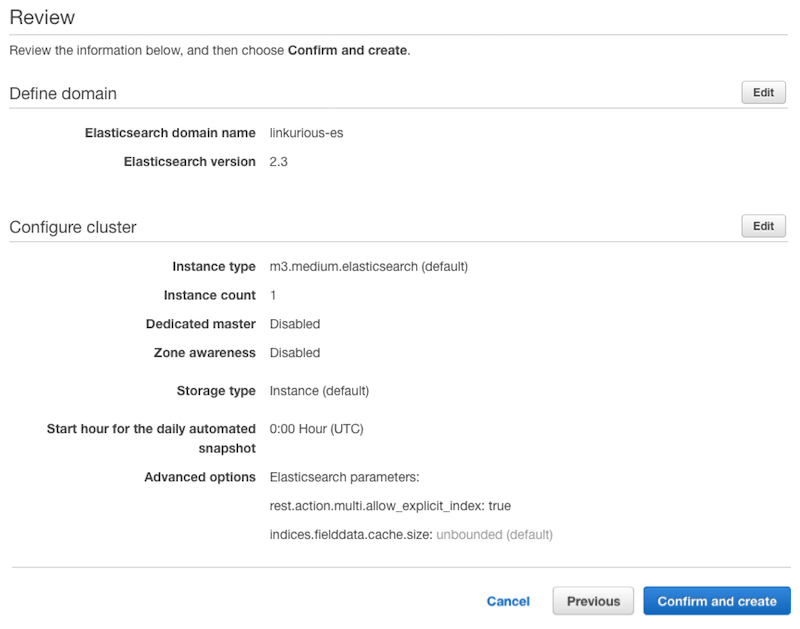 The embedded Elasticsearch instance will work well for average to large database sizes, but for search-heavy use-cases or very large databases, configuring your own Elasticsearch cluster might be necessary. 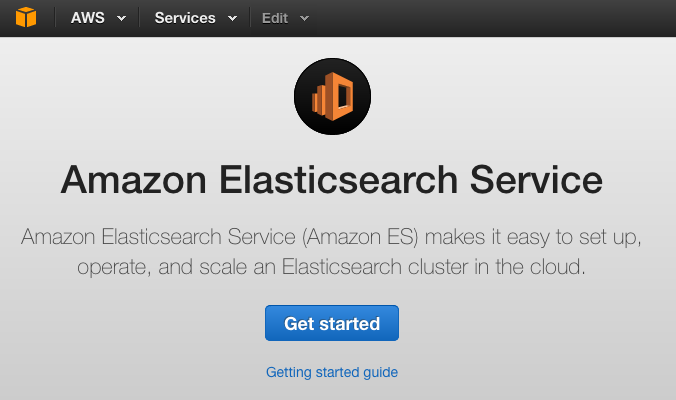 An easy way to deploy an easy-to-scale Elasticsearch cluster yourself is to use Amazon Web Services (AWS). 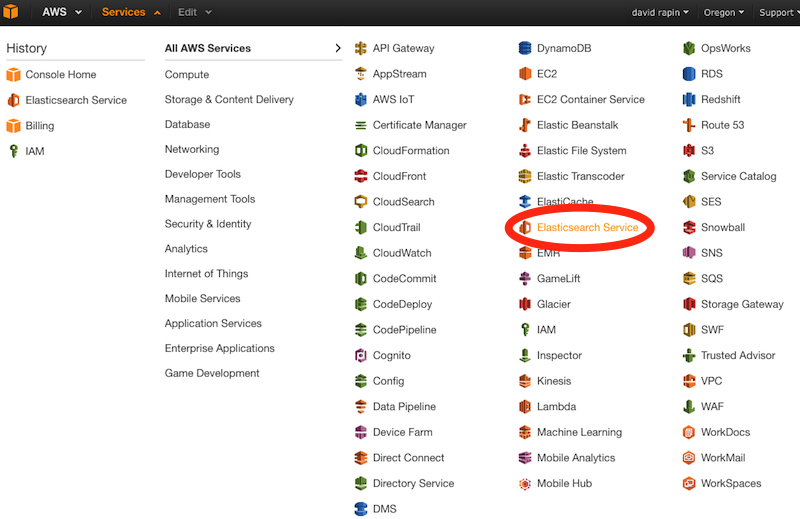 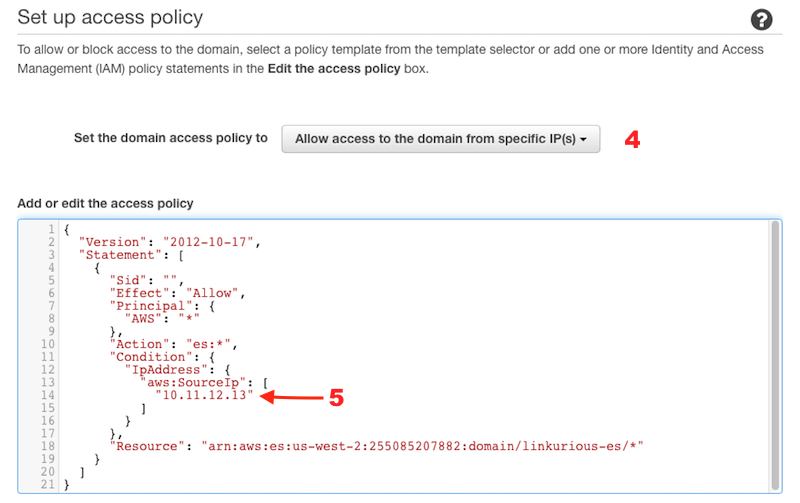 Visit the Amazon Web Services website and create your account (or log in if you already have one).